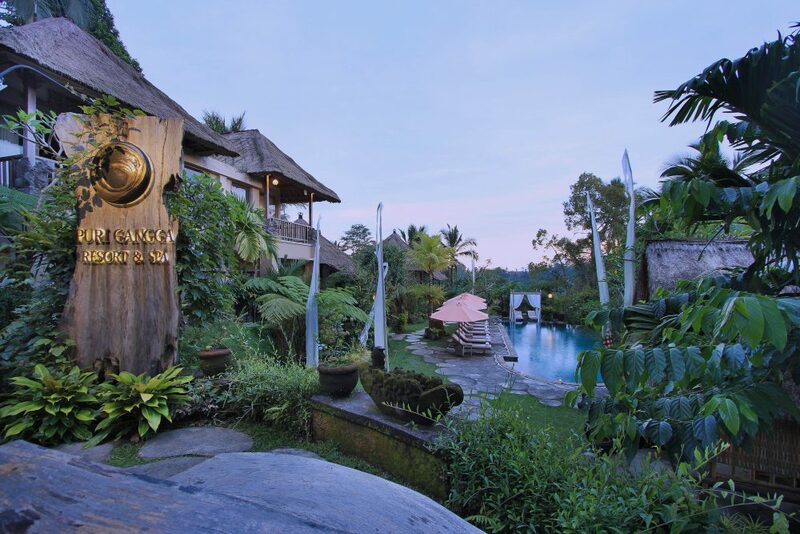 Puri Gangga Resort is a charming boutique resort located in the heart of Sebatu village. It offers 20 rooms and 4 villas. The resort is also completed with Spa, Restaurant, Yoga Room and an amazing infinity pool that will pampers your holiday.